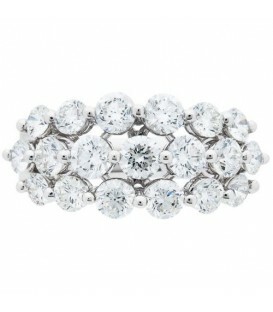 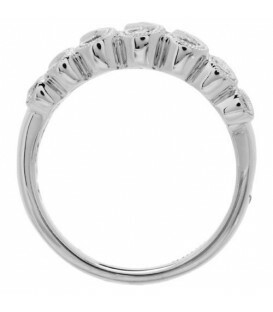 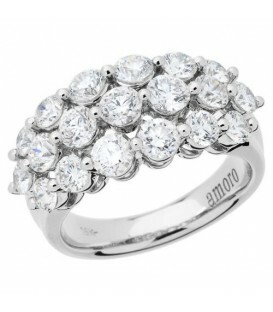 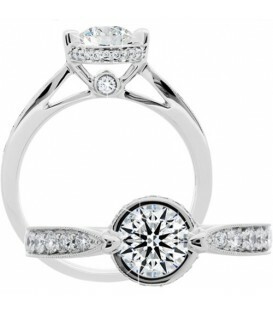 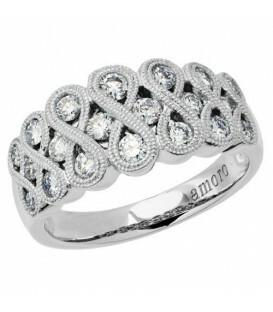 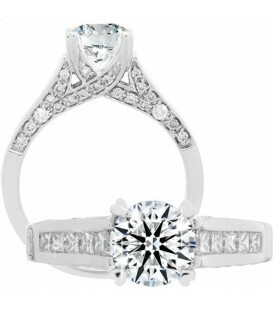 A sparkling 0.75 Carat Round Brilliant Eternitymark Diamond Ring in 18 Karat White Gold. 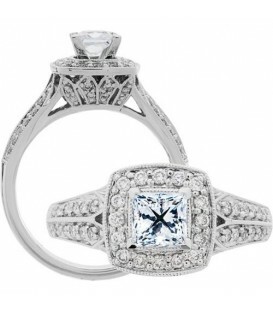 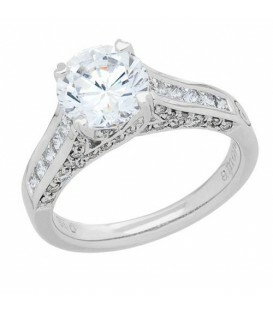 A sparkling 0.88 Carat Princess Cut Eternitymark Diamond Ring in 18 Karat White Gold. 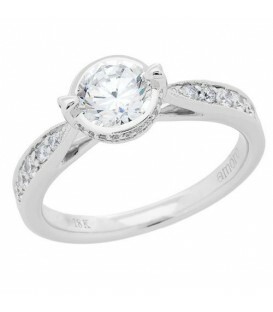 A sparkling 1.01 Carat Eternitymark Diamond Ring in 18 Karat White Gold.